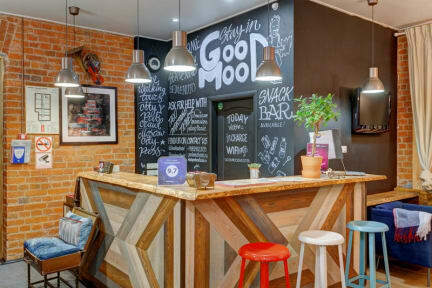 GoodMood Hostel i Moskva, Rusland: Reservér nu! 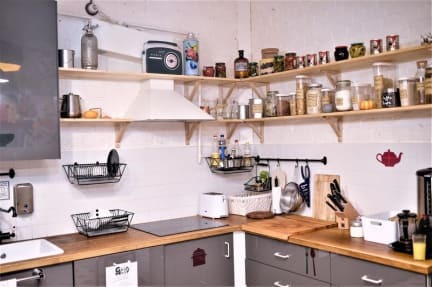 In case of no-show, the hostel reserves the right to withhold the guest a penalty of up to 100 % of reservation ammount, but not less than the cost of one night . We accept credit cards and russian rubles only. Our hostel is non smoking. In case of early arrival or late departure addition fee may be charged.